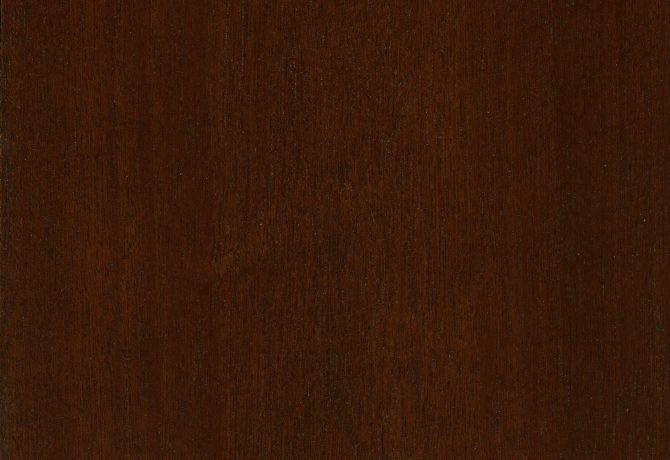 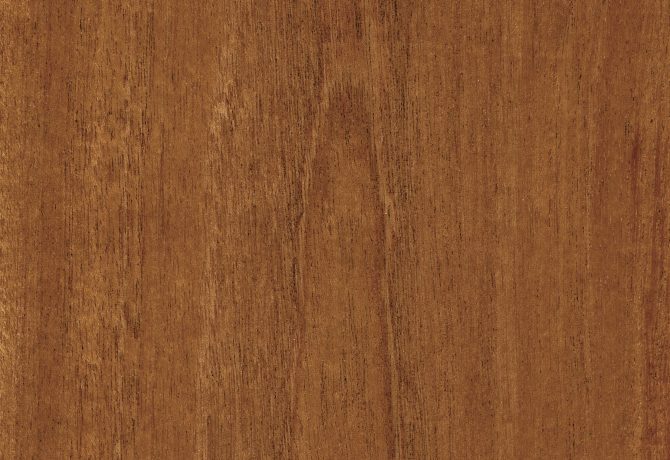 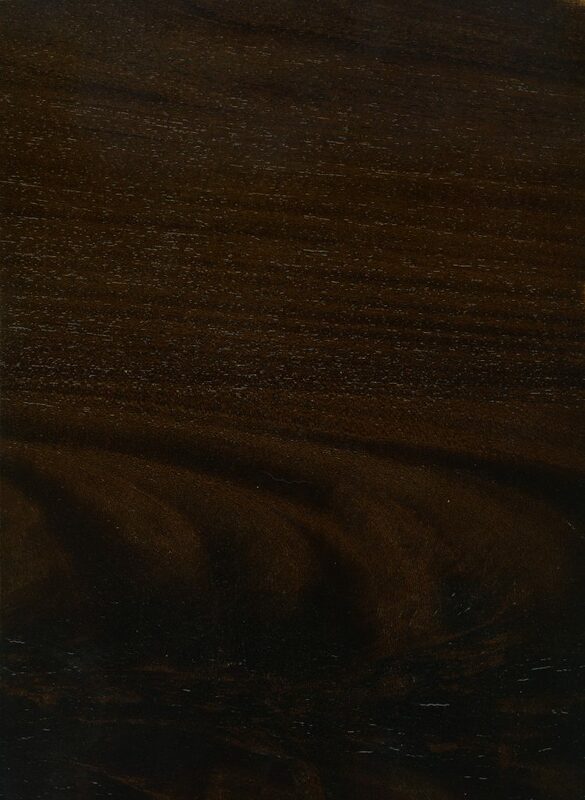 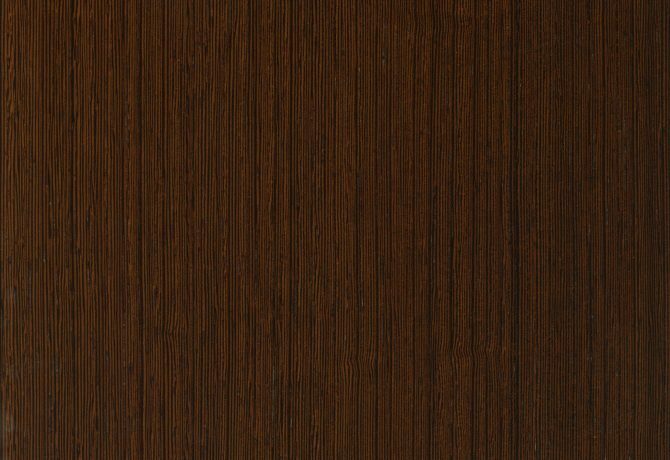 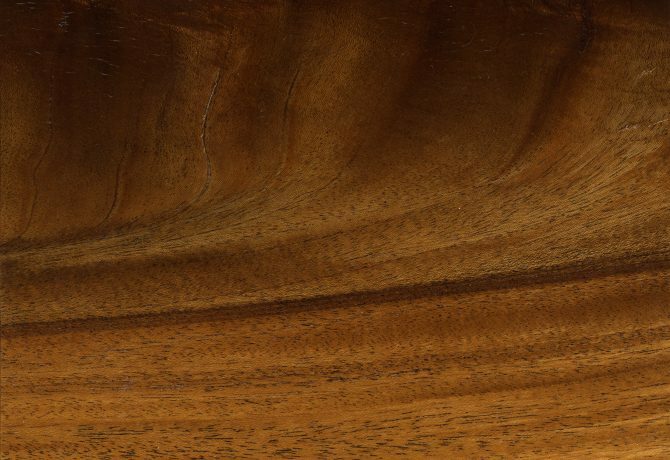 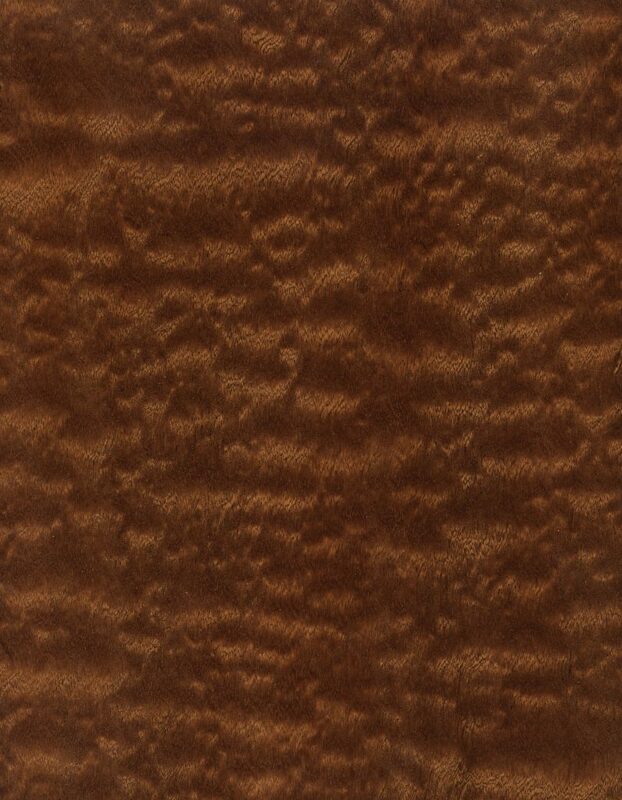 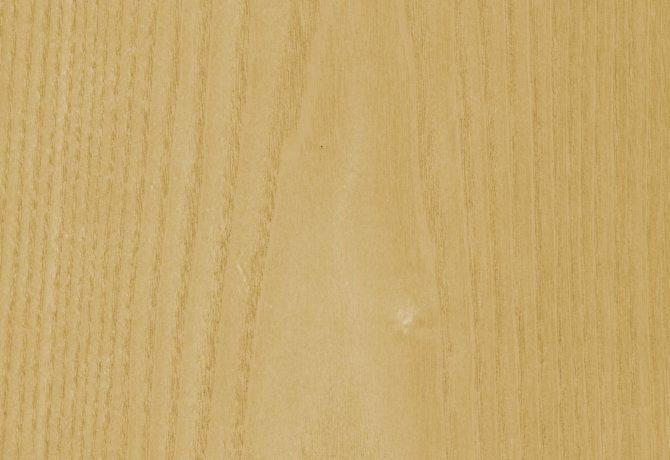 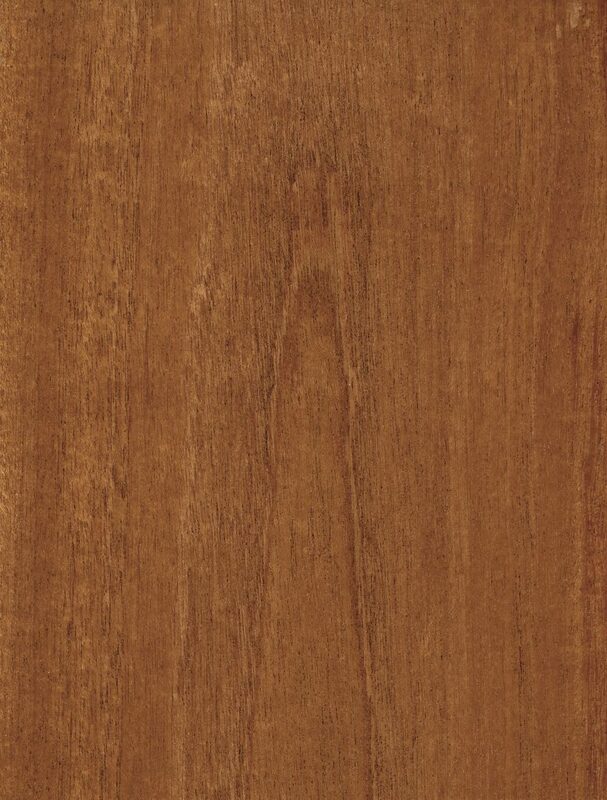 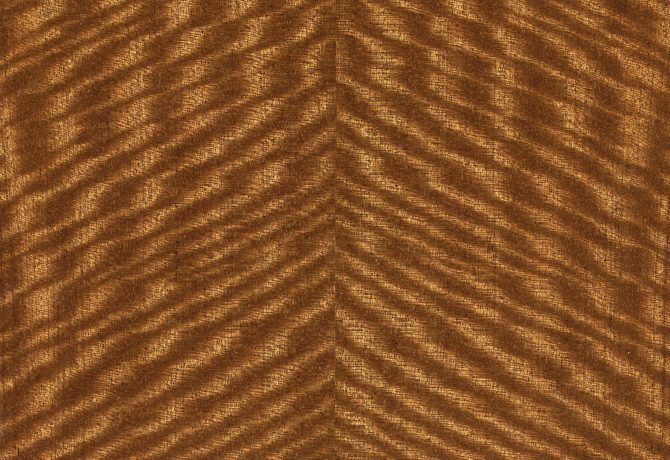 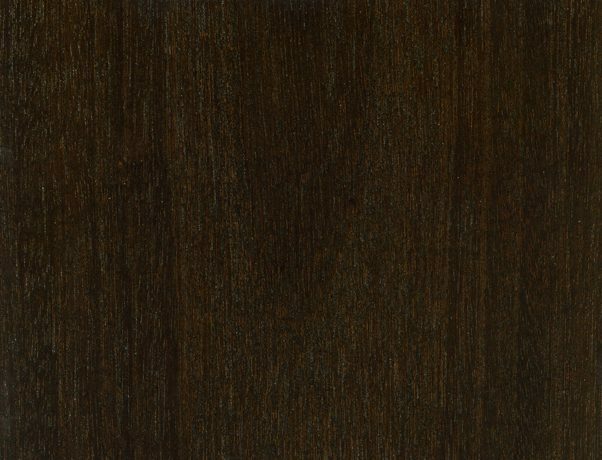 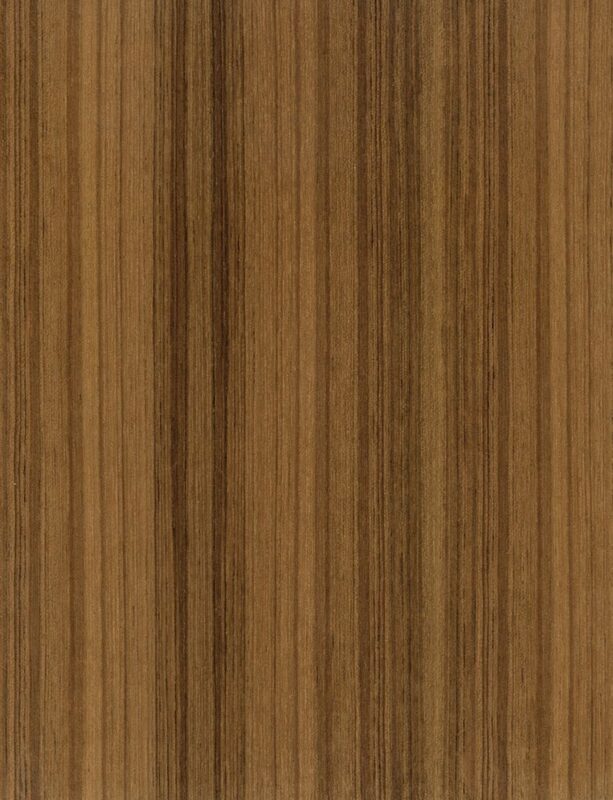 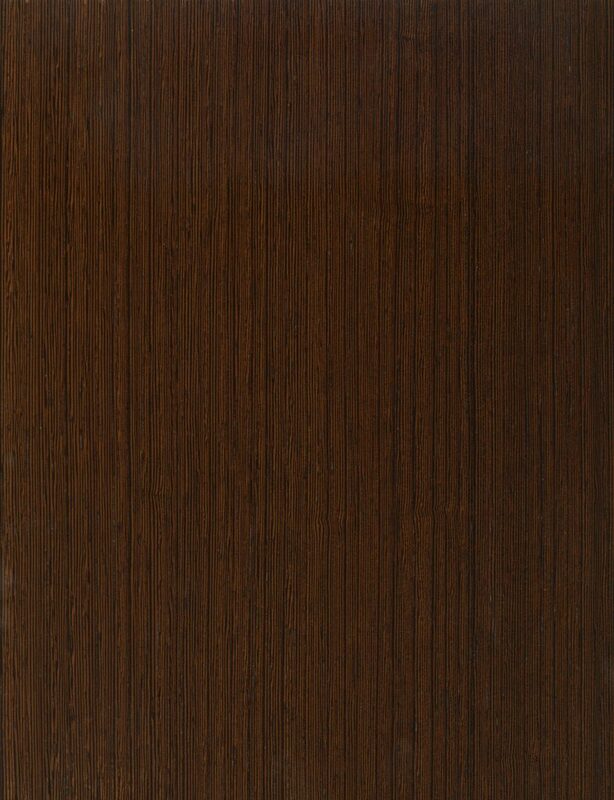 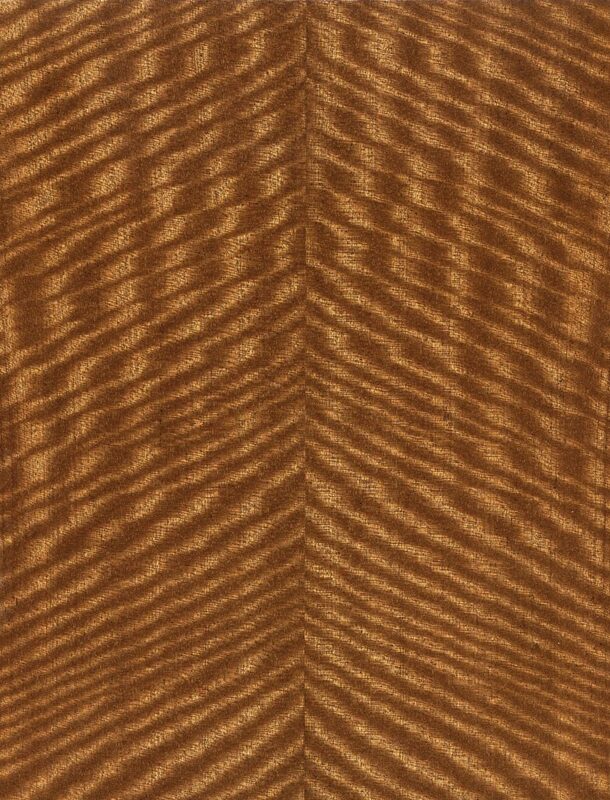 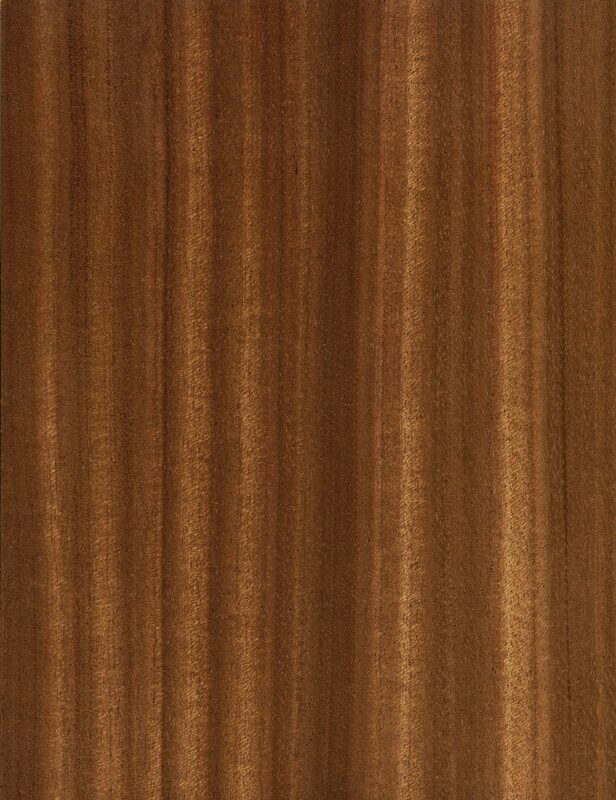 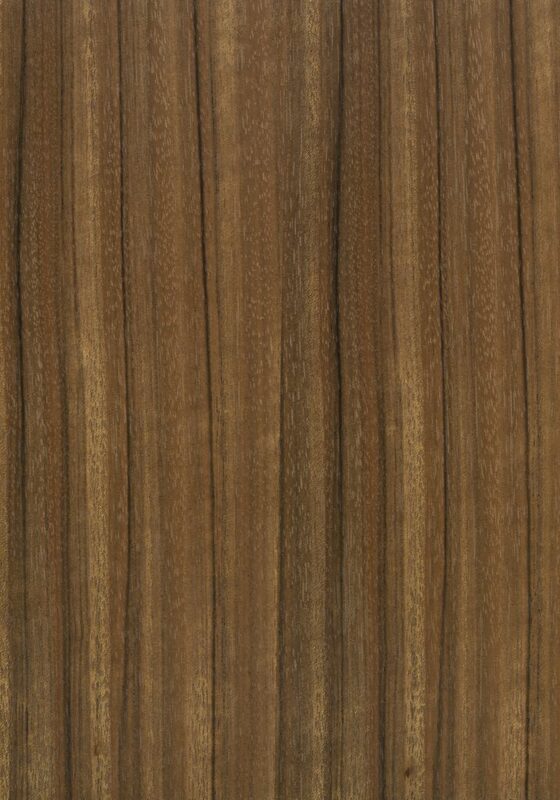 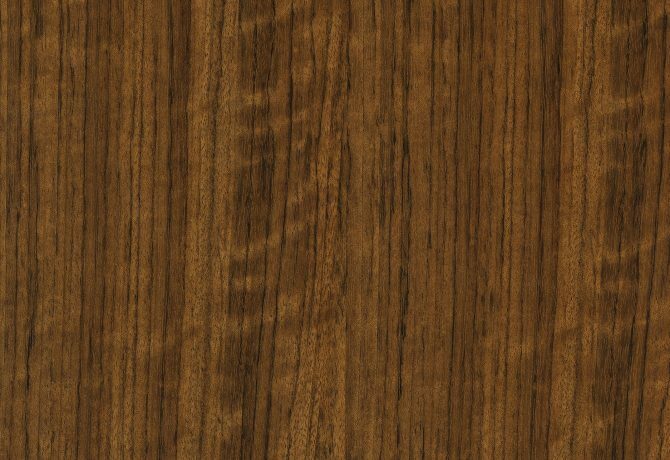 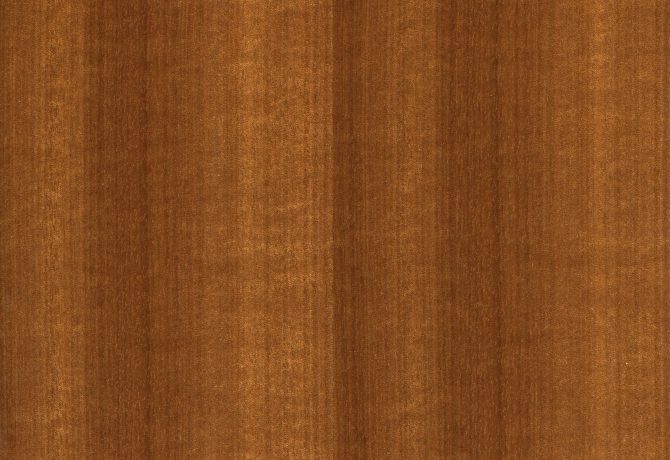 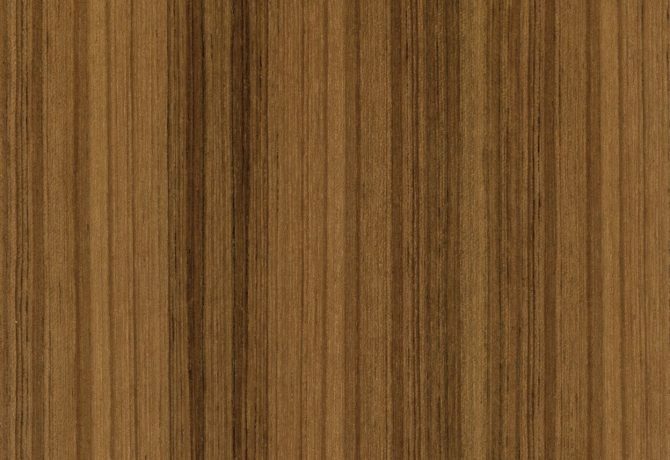 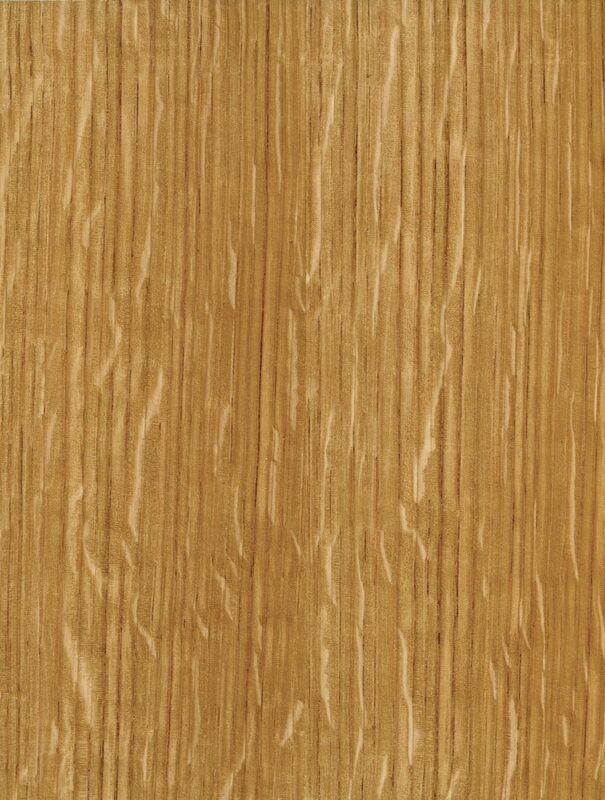 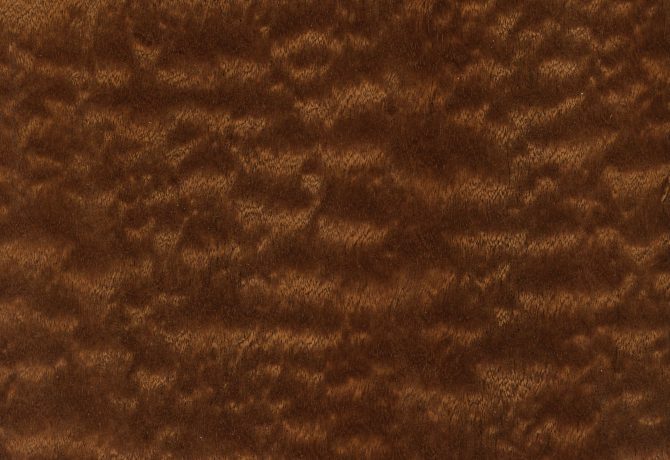 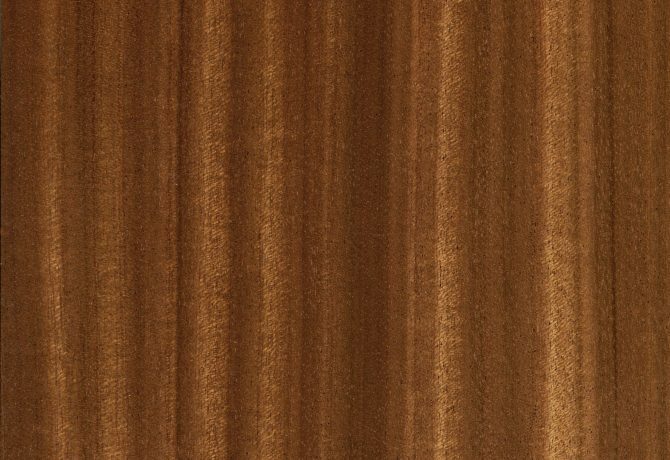 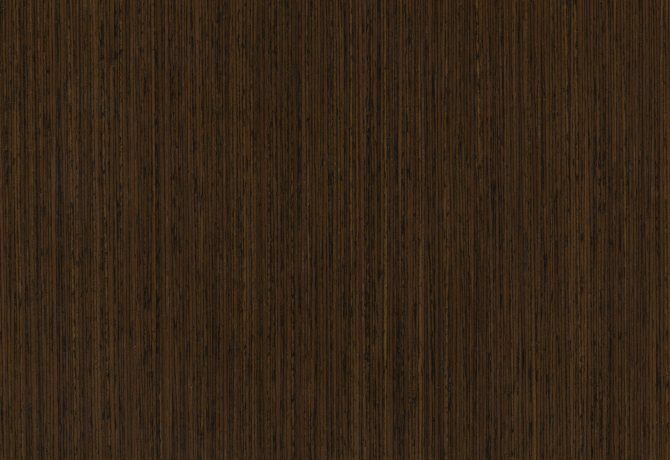 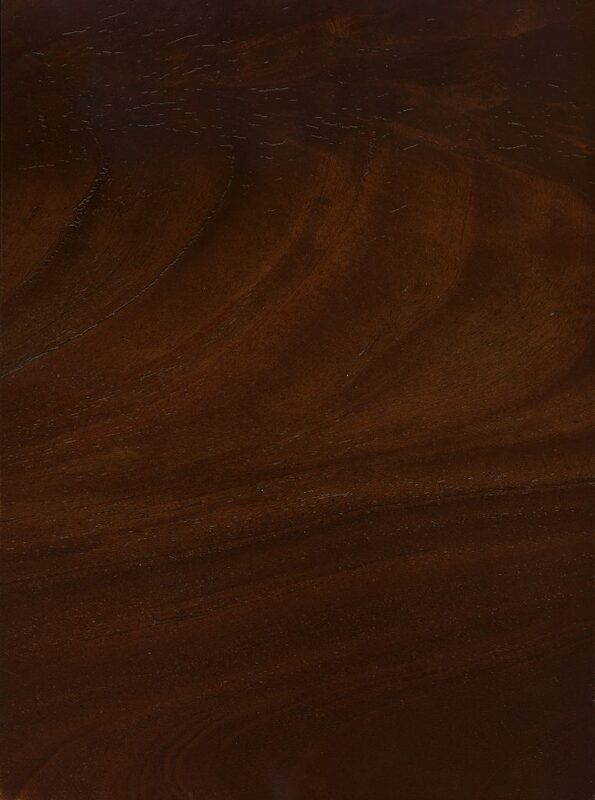 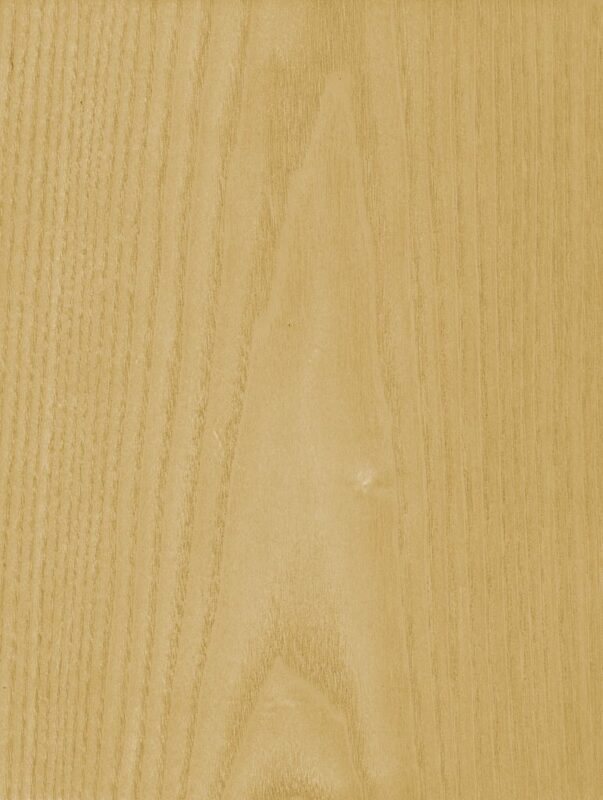 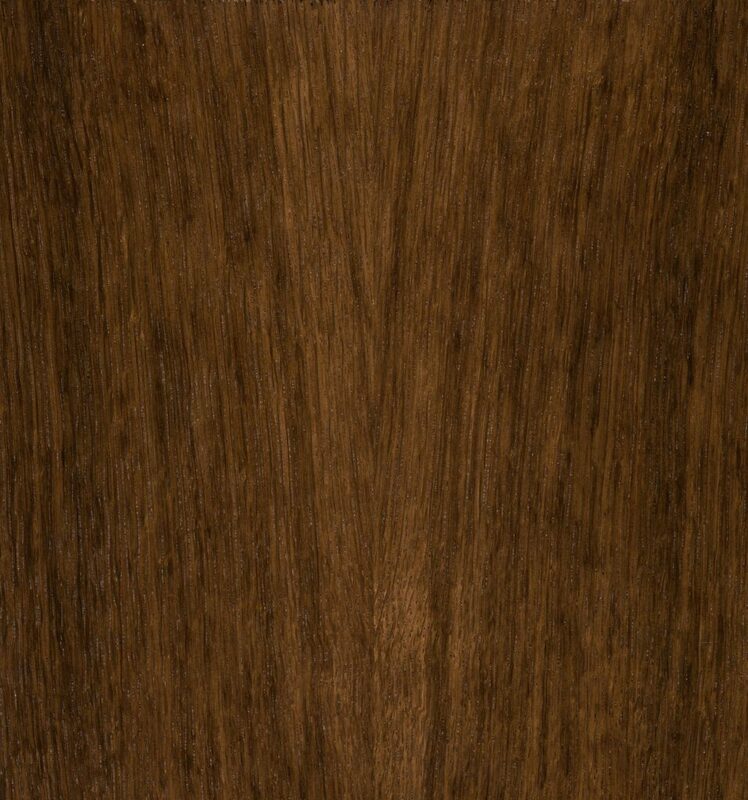 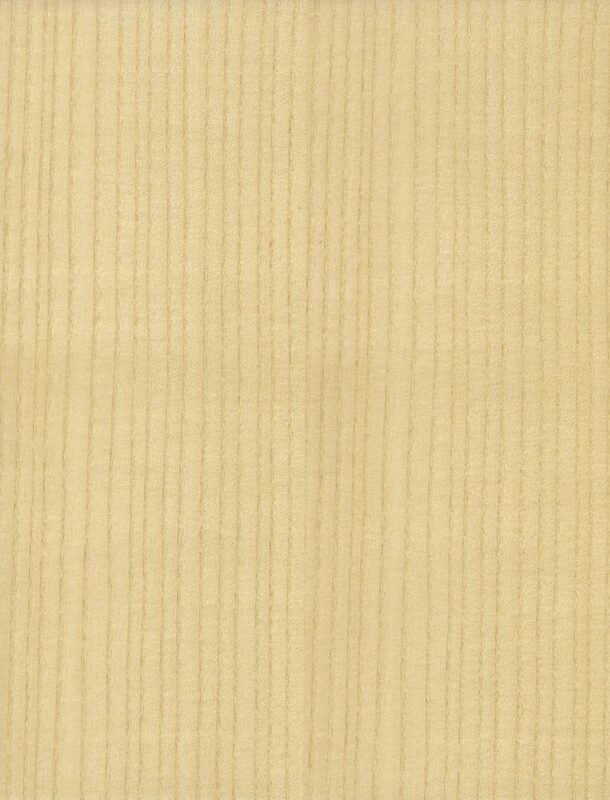 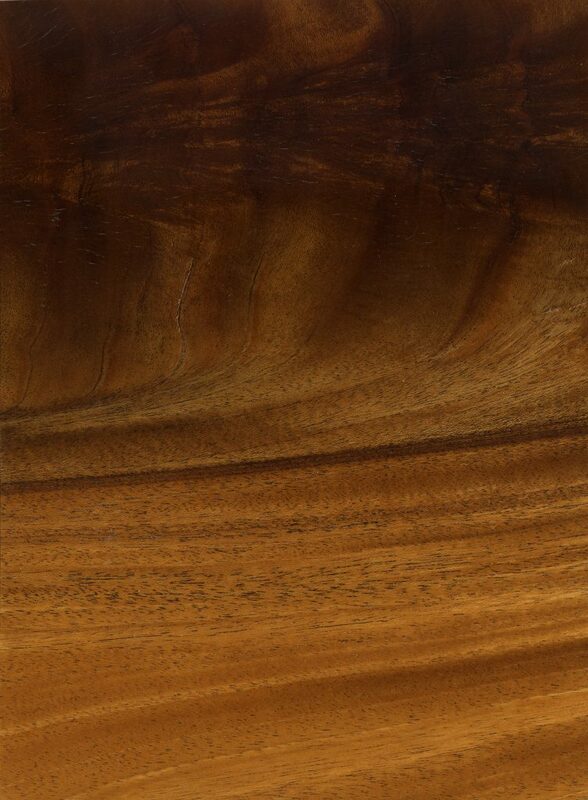 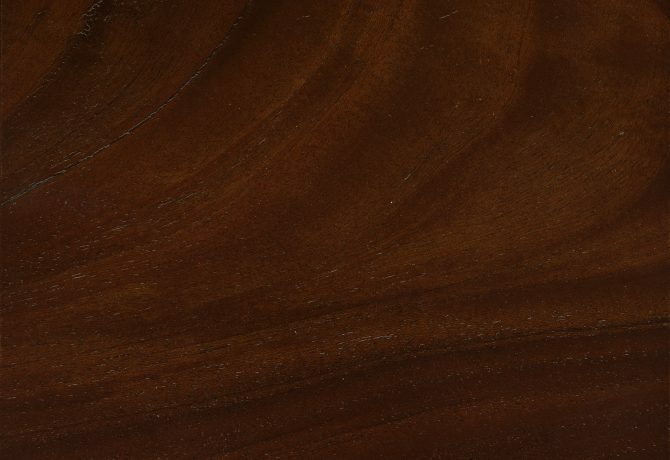 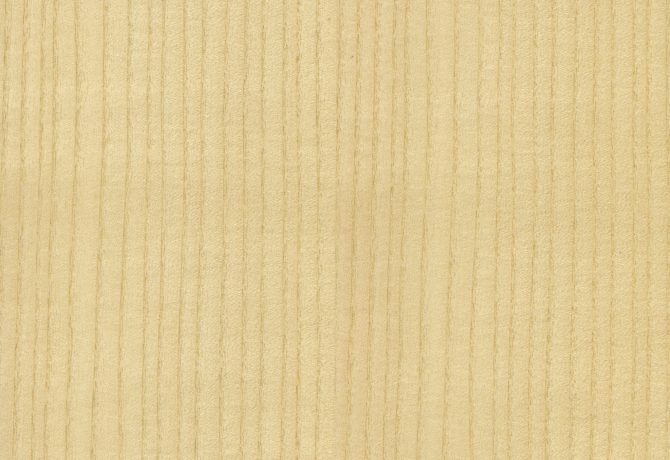 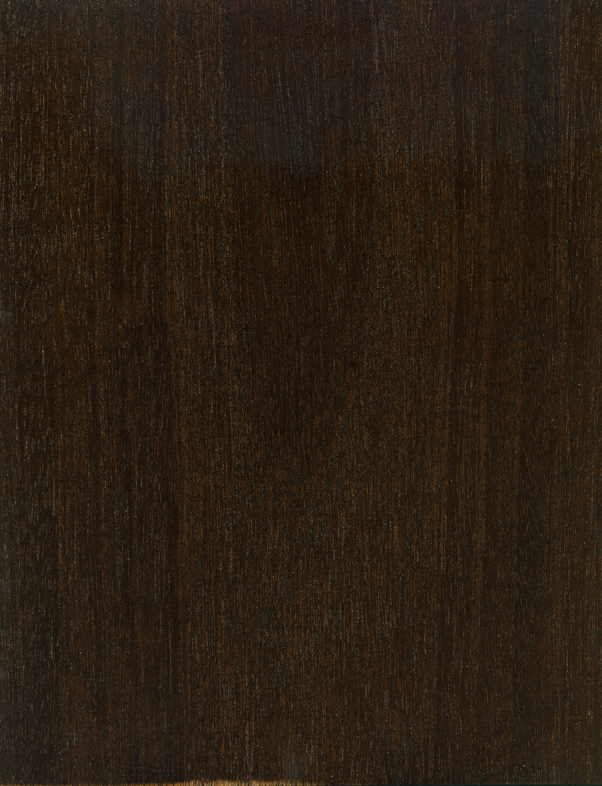 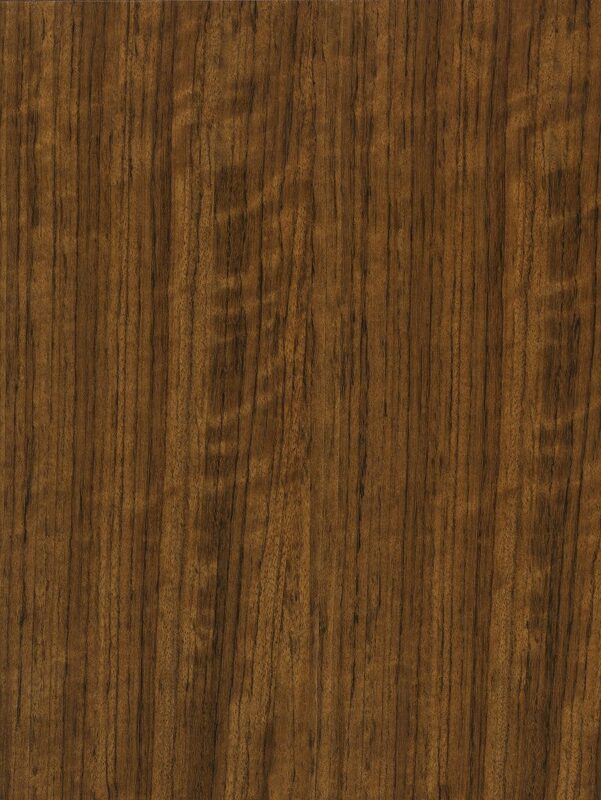 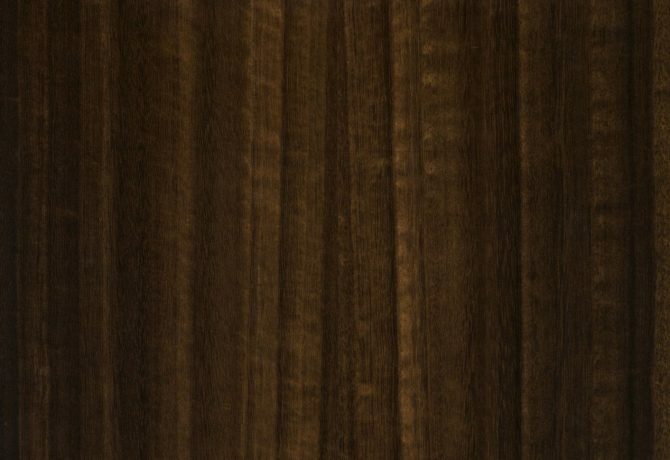 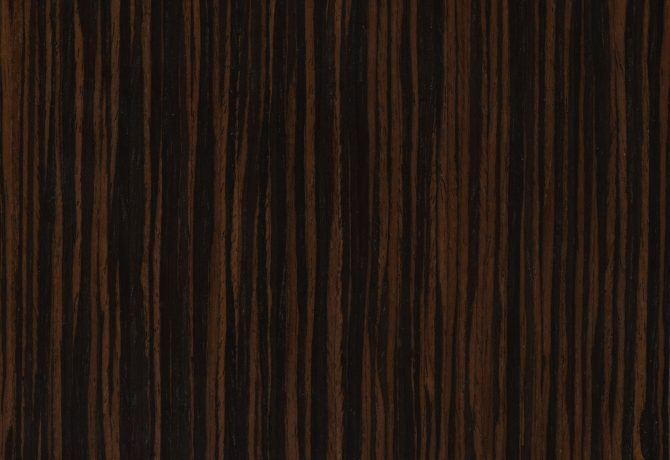 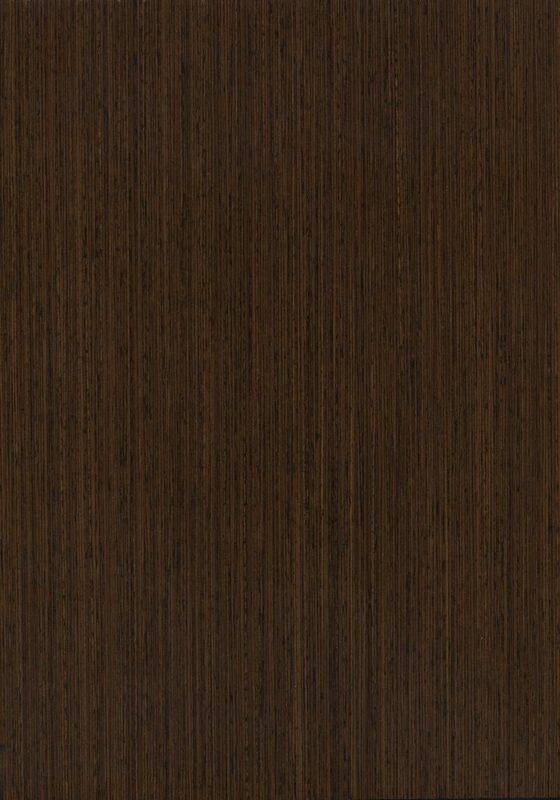 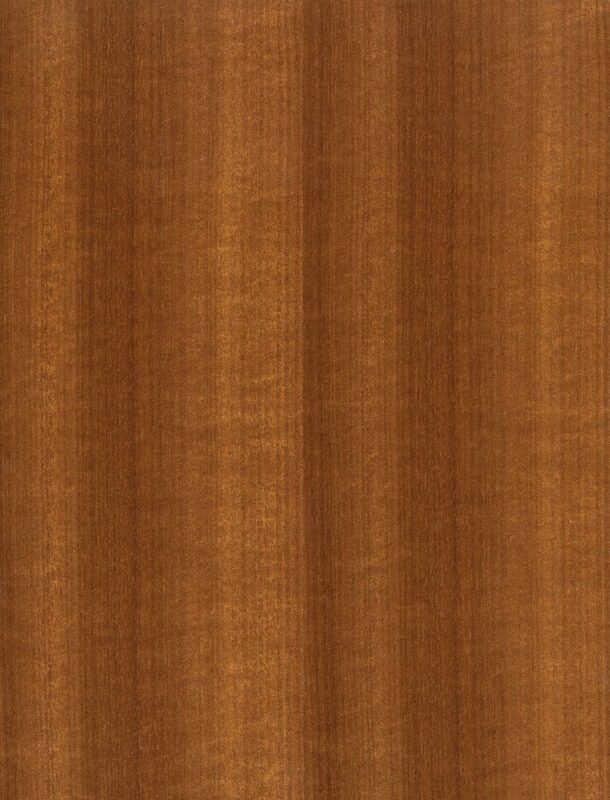 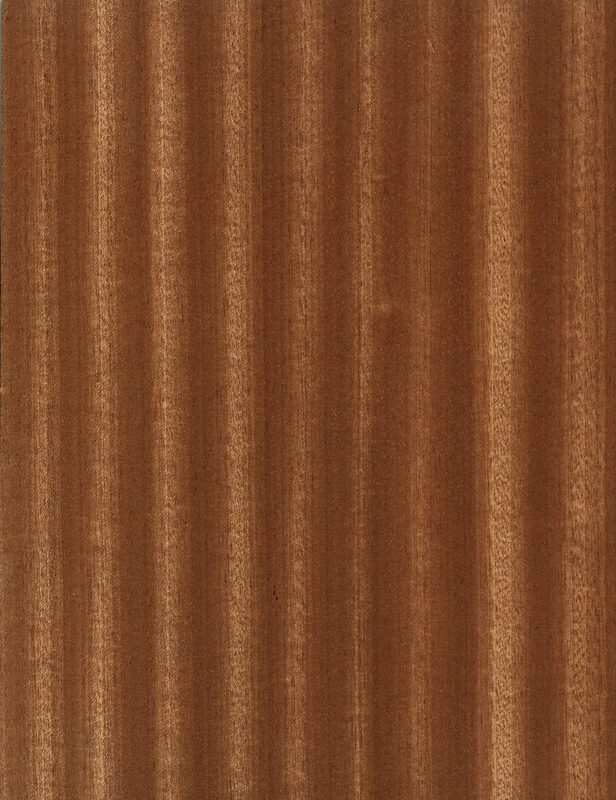 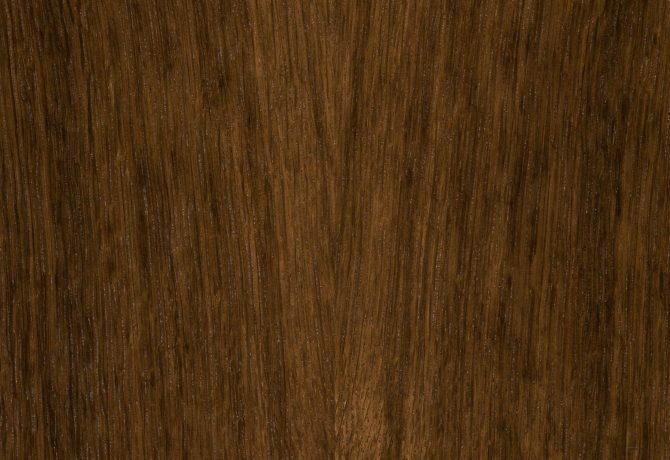 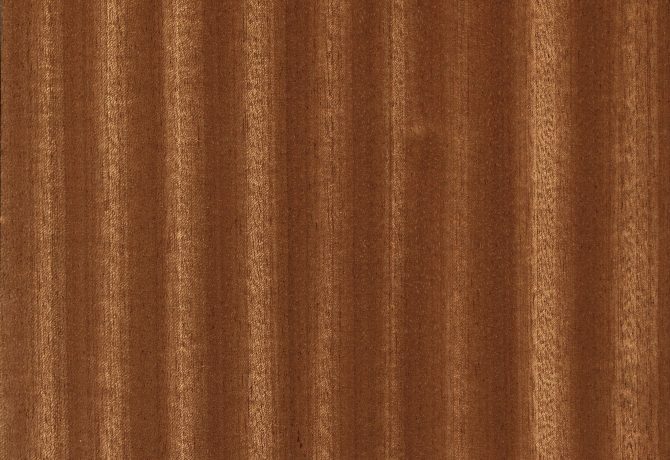 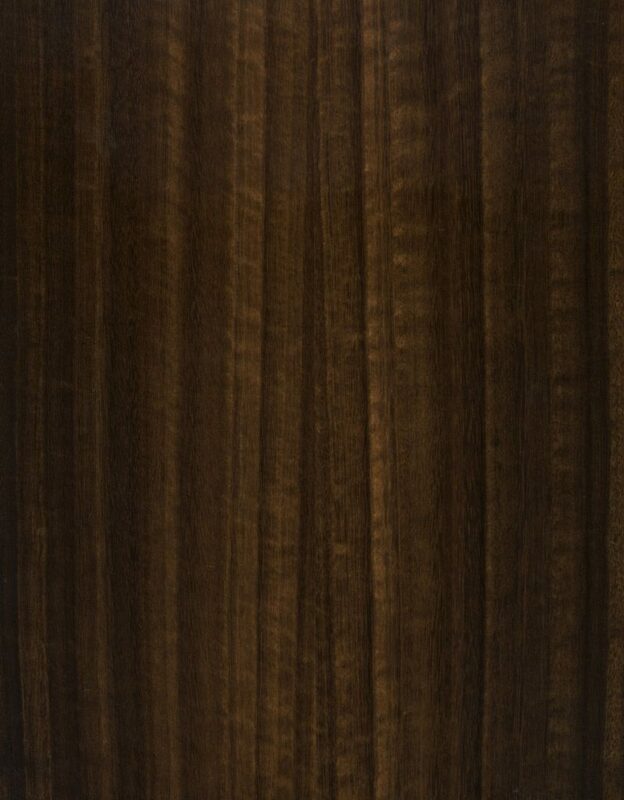 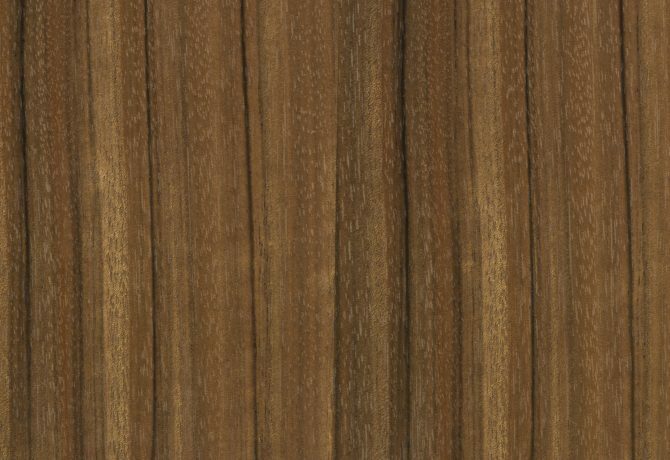 Premium woods fall outside the pricing index that CCN applies to our standard wood palette. 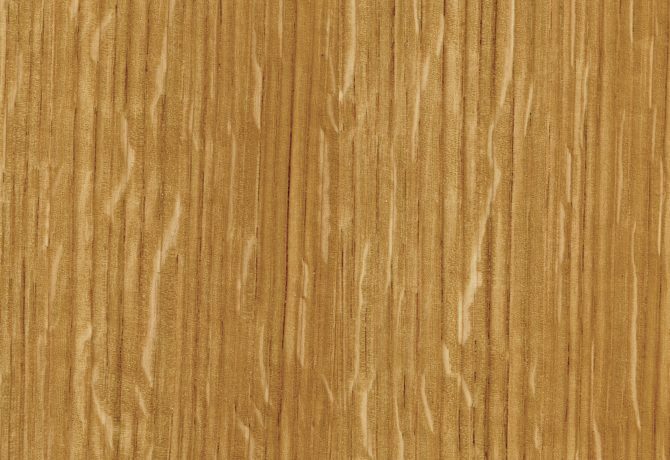 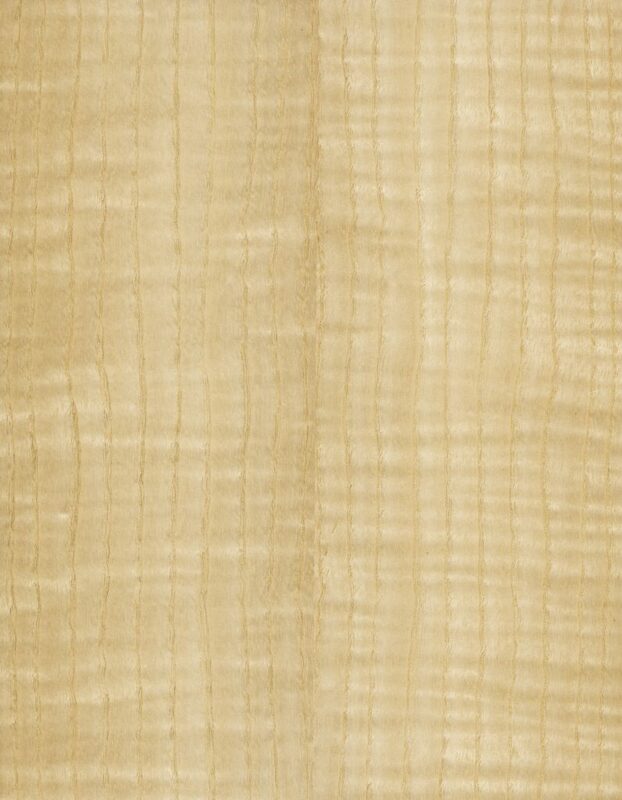 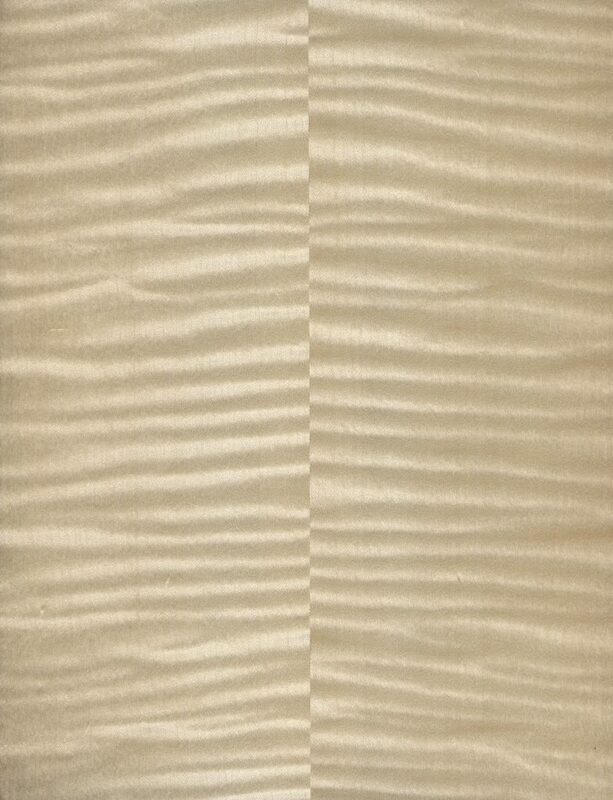 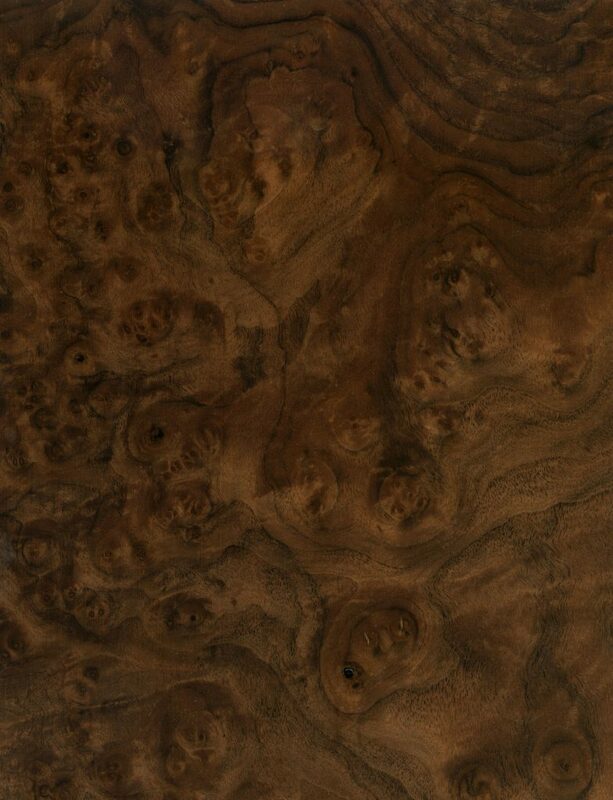 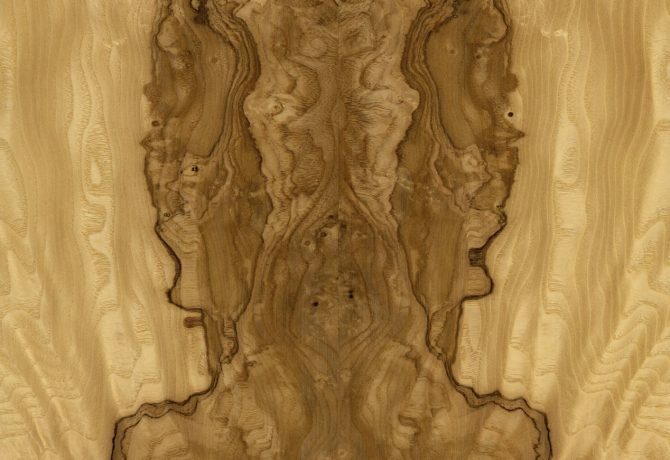 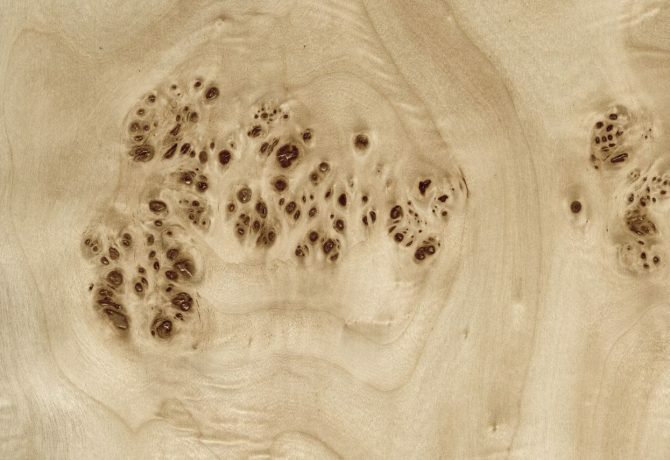 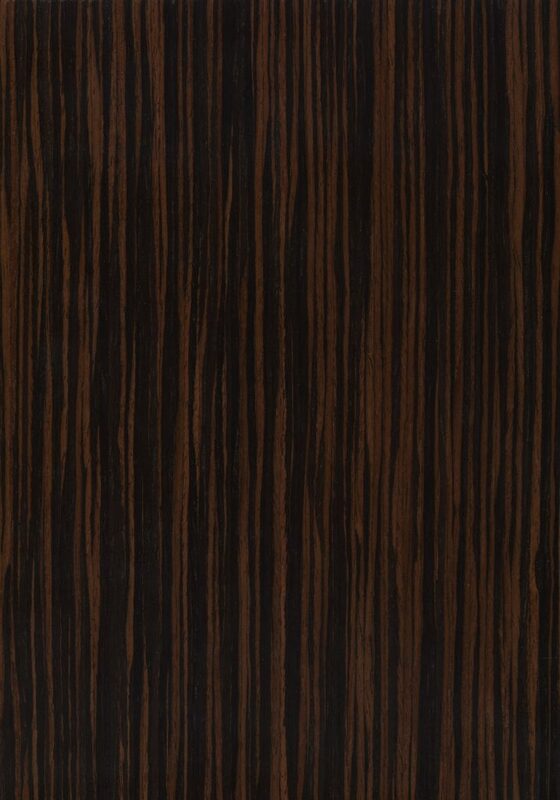 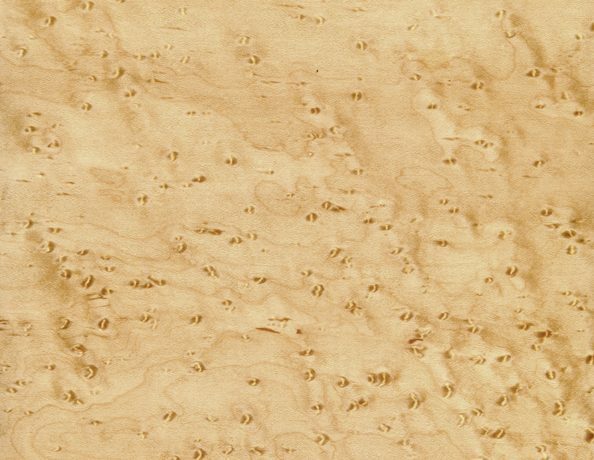 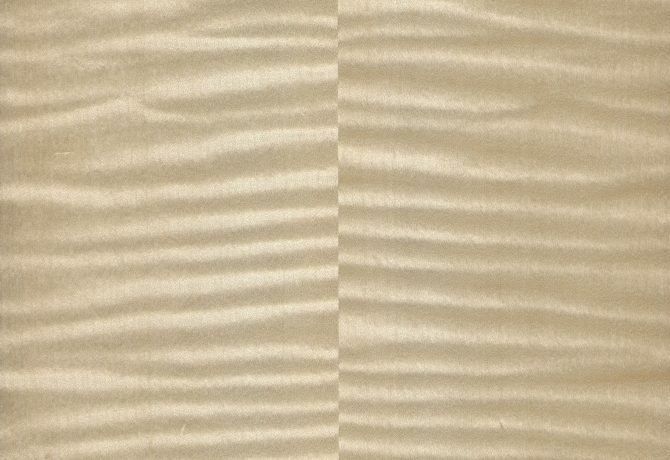 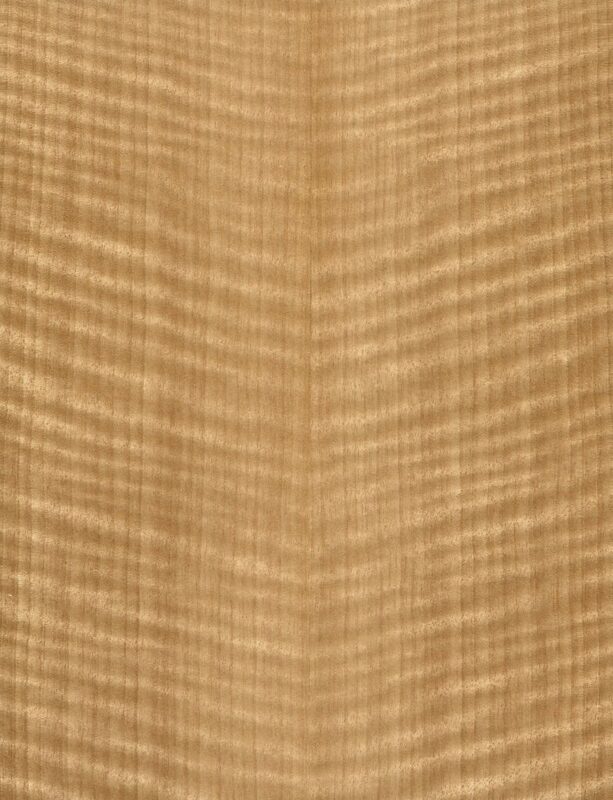 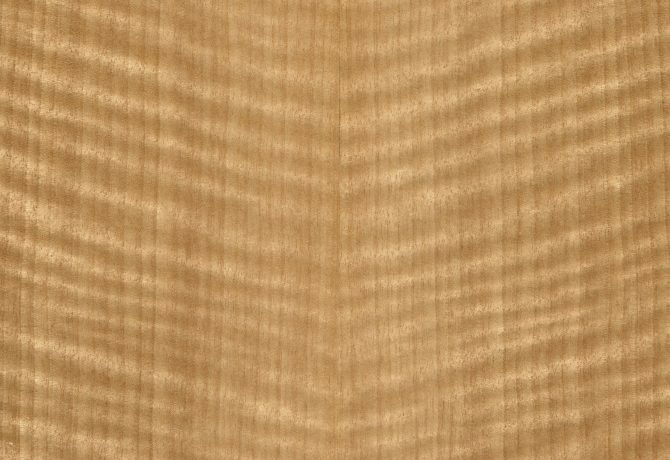 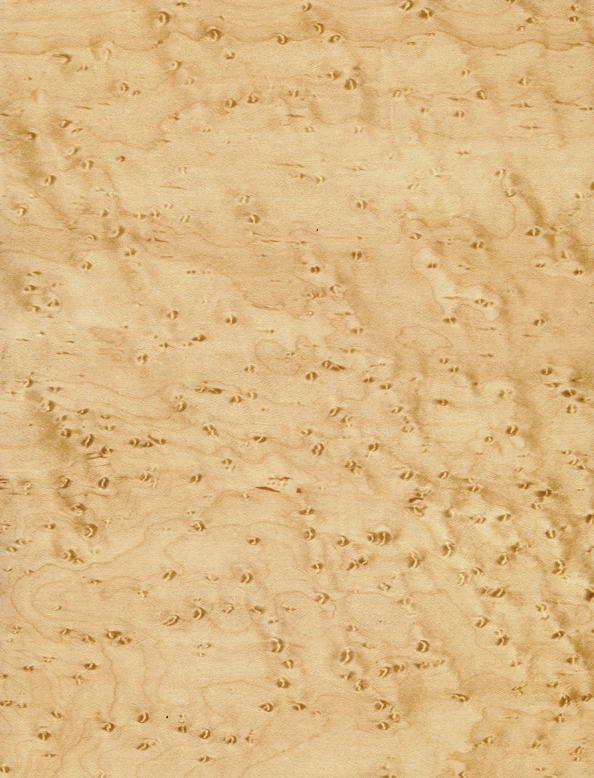 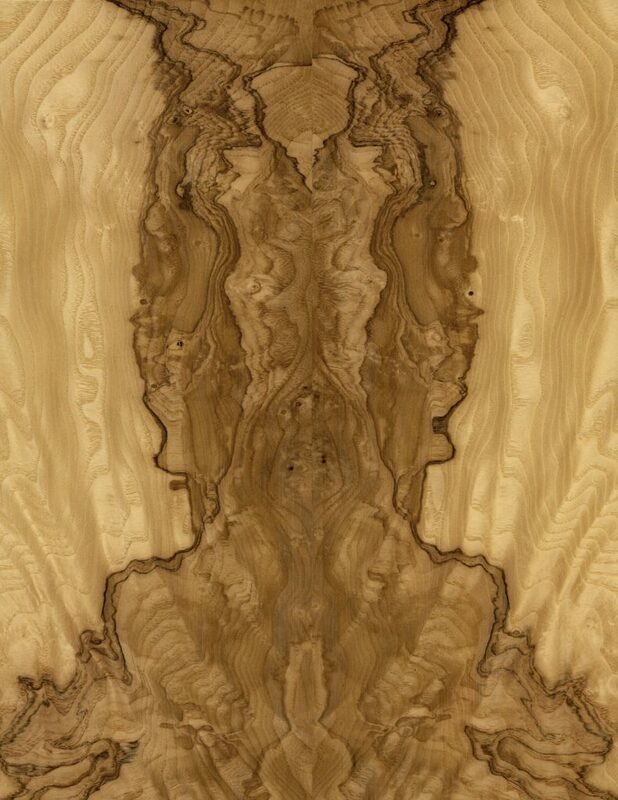 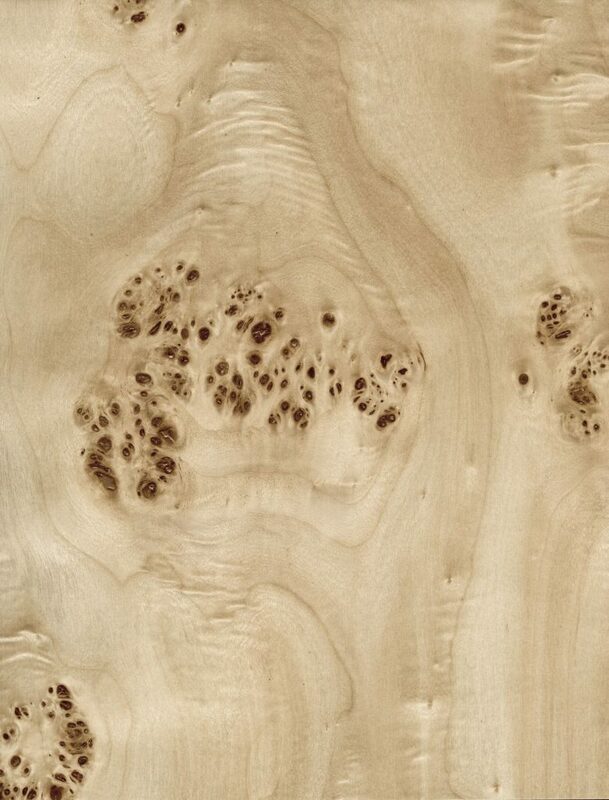 Sometimes this is a result of the uniqueness of the wood and the subsequent premium assessed by the material vendor. 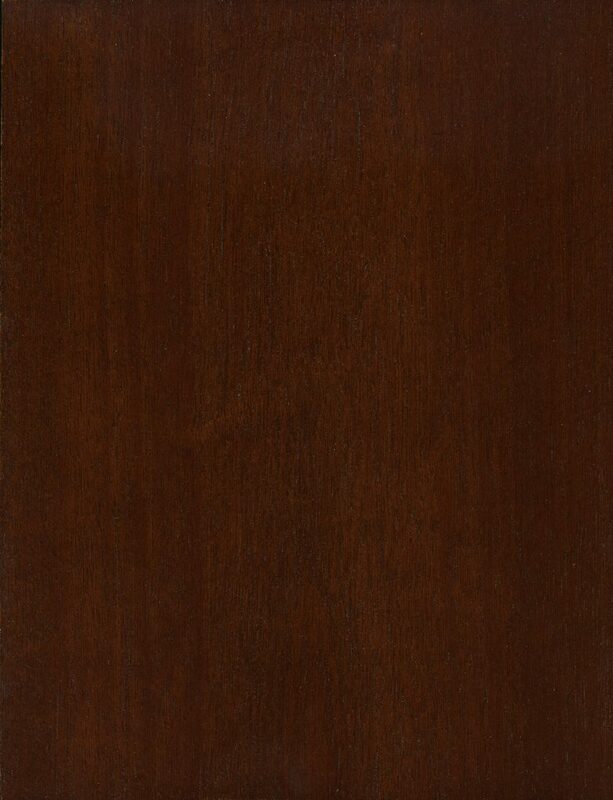 In other cases it is due to the additional labor required to best leverage a particular specie’s unique characteristics, or the amount of waste that may be associated with utilizing it well. 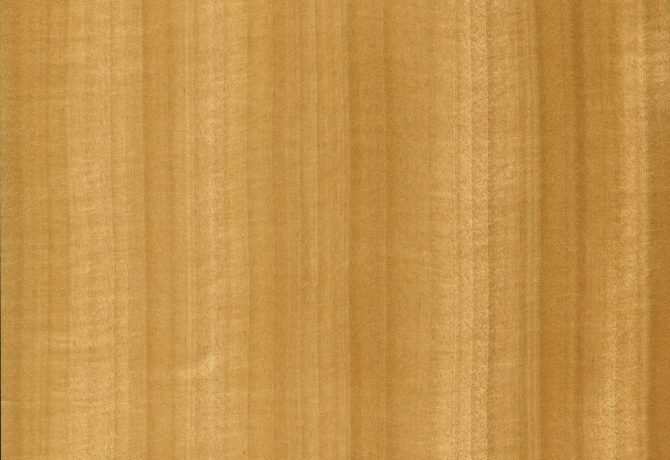 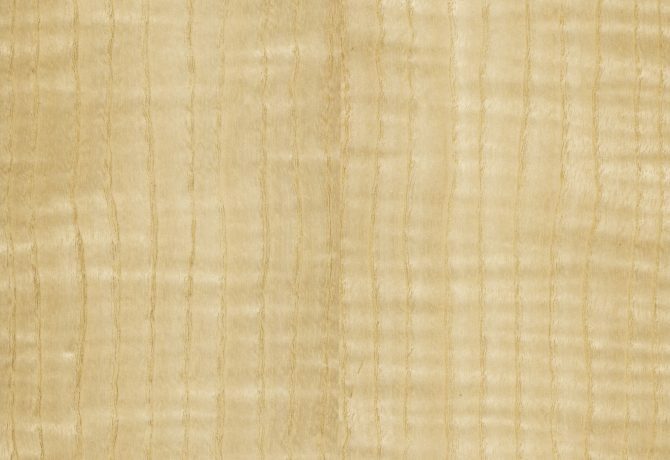 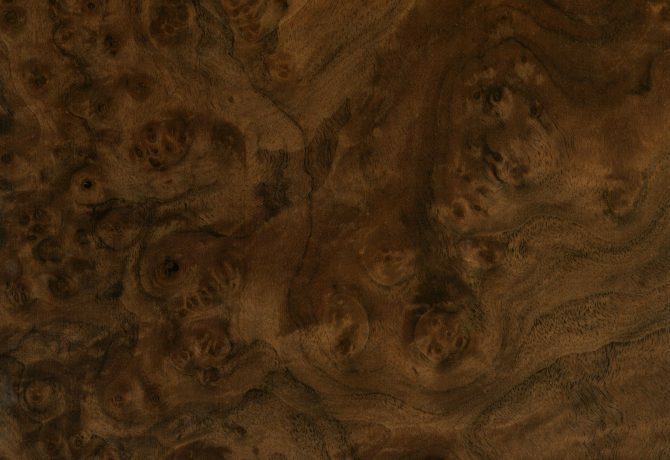 Also, a veneer may be quite affordable but the requisite solid wood to accompany it is not. 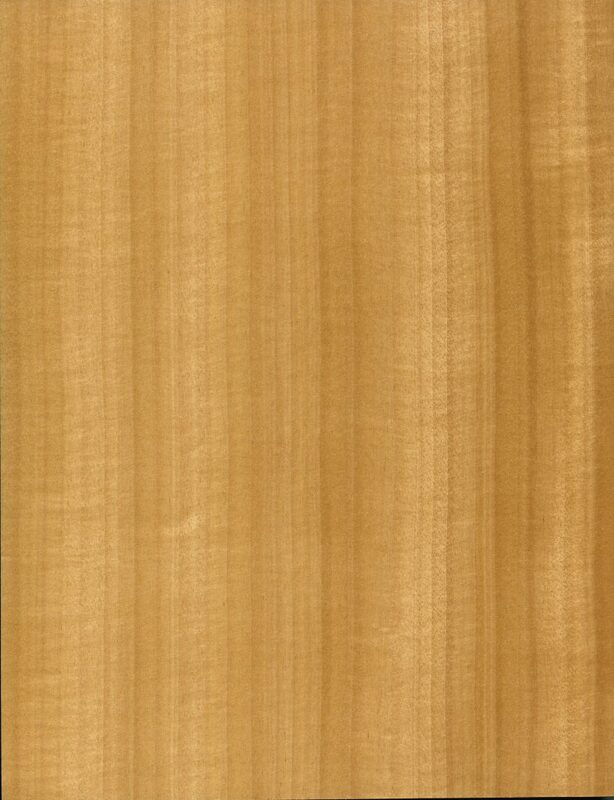 Working with you we can suggest strategies to improve affordability, such as recommending an alternative specie for solids that will compliment the veneer you’d really like to see on your project or using an alternative specie in less important locations while retaining the premium specie in more visible spots. 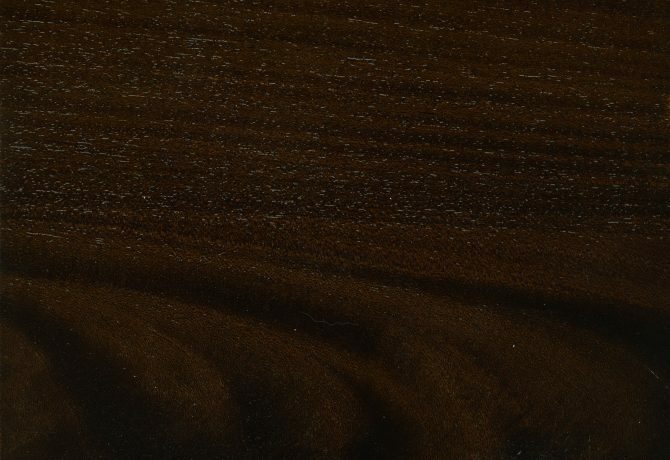 Its all a part of the bespoke process.